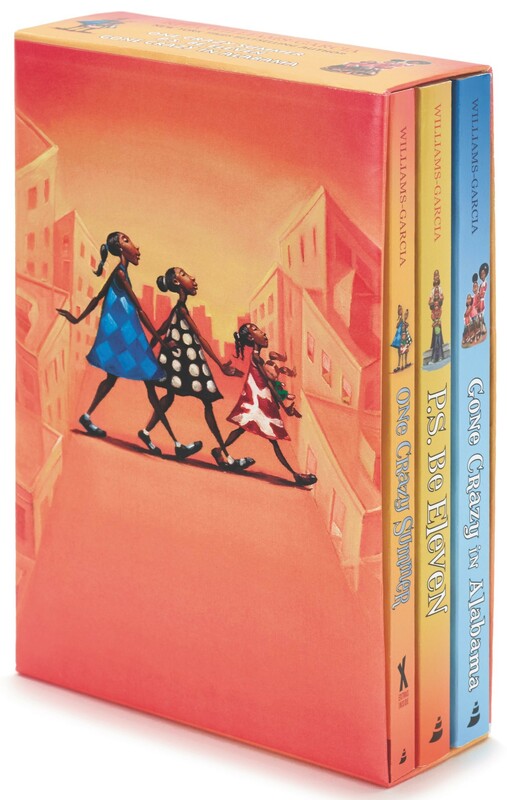 All three books in the Coretta Scott King Award-winning The Gaither Sisters series by New York Times-bestselling author Rita Williams-Garcia are now available in one beautiful, giftable box set! Each humorous, unforgettable story follows the sisters as they grow up during one of the most tumultuous eras in recent American history, the 1960s. Read the adventures of eleven-year-old Delphine and her younger sisters, Vonetta and Fern, as they visit their kin all over the rapidly changing nation — and as they discover that the bonds of family, and their own strength, run deeper than they ever knew possible. 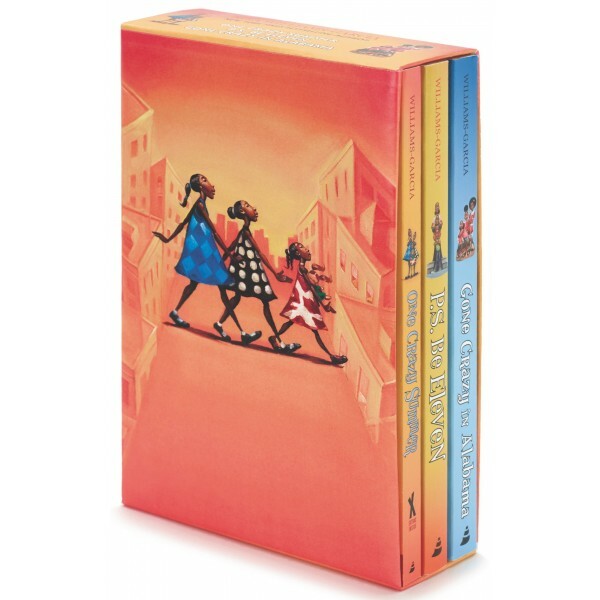 This box set includes One Crazy Summer, a Newbery Honor book, National Book Award finalist, and winner of the Scott O'Dell Award; P.S. Be Eleven; and Gone Crazy in Alabama, all of which will make the perfect addition to a young reader's growing library.